Jensen Tuna of Louisiana is recalling frozen ground tuna imported from JK Fish. The ground tuna samples were found negative for Salmonella. 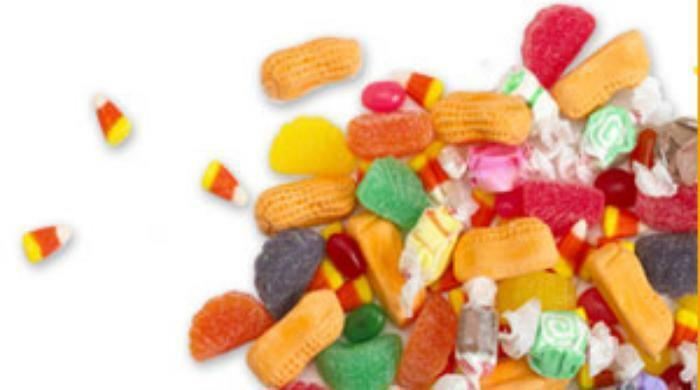 The recalled product, individually packaged in clear plastic one-pound bags, is sold in white wax 20-lb., boxes as a wholesale case with twenty bags in each case with lot numbers z266, z271 and z272. Caito Foods of Indianapolis, Ind., is recalling fresh cut watermelon, fresh cut honeydew melon, fresh cut cantaloupe and fresh cut mixed fruit containing one of these melons. The products have may be contaminated with Salmonella Carrau, an organism which can cause serious and sometimes fatal infections in young children, frail or elderly people, and others with weakened immune systems. 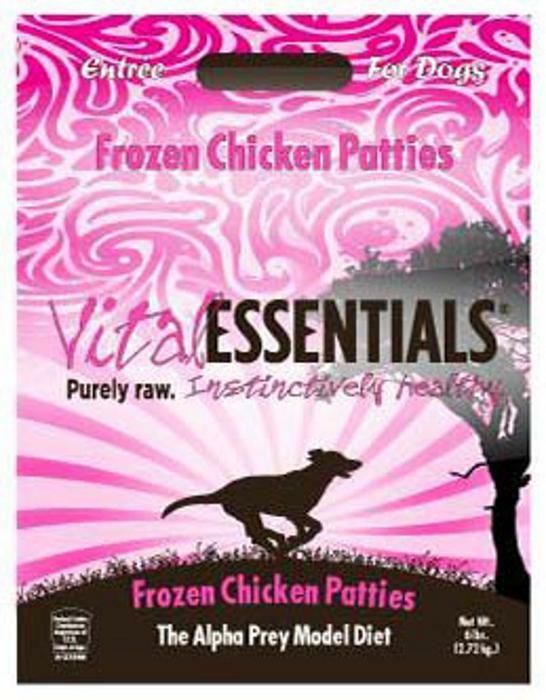 Carnivore Meat Company is recalling one lot of Vital Essentials Frozen Chicken Patties Entree for Dogs. The "Best By" date code and lot # is located on the back of the package. The recalled product was sold in California, Florida, Georgia, Rhode Island, Texas and Washington. Customers who purchased the recalled product should dispose of it in a safe manner by securing it in a covered trash receptacle, and contact the company for help in obtaining replacement or a full refund from your local retailer for your original purchase. Consumers with questions may contact the company at 920-370-6542 Monday – Friday from 9:00AM - 4:00PM (CST), or be email at info@vitalessentialsraw.com. 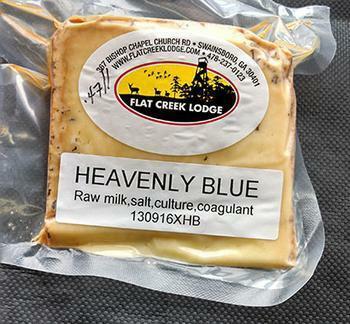 Flat Creek Farm & Dairy of Swainsboro, Ga., is recalling 90 pounds of Heavenly Blue and 78 pounds of Aztec Cheddar cheese. 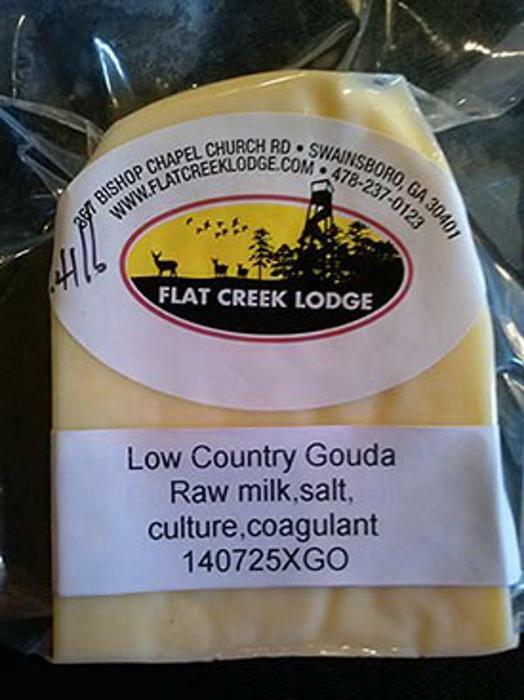 The cheeses were distributed in certain parts of Georgia and Florida and (6) online orders (www.flatcreekdairy.com). Customers are in the process of being notified. The product is packed in clear plastic and ranges in sizes from ½ pound to whole wheels. The recall is specific to product marked with the lot codes 130916XHB (Heavenly Blue) and 130823XAZ (Aztec Cheddar), which can be found on the front of the package. Consumers are urged to return the product to the place of purchase. Consumers may call Flat Creek Dairy & Farm at 478-237-0123 from 8:00 a.m. to 5:00 p.m. EST. Vitakraft Sun Seed of Weston, Ohio, is recalling one lot of Sunseed Vita Prima Exotics Sugar Glider Formula. The pet product may be contaminated with Salmonella. The recalled product was distributed in California, Florida, Illinois, Michigan, New Jersey, Nevada, Ohio, Pennsylvania, Texas and Edmonton, Alberta in Canada. Global Commodities Corporation of Hayward, Calif., is recalling one lot of Buenas Brand frozen grated coconut. The State of California Department of Public Health is investigating a reported illnesses. The 16-oz. plastic bags of Buenas brand of frozen grated coconut, UPC: 4806514650443, lot number 10BAAGA were shipped to retail locations in northern California beginning in February 2018. Eillien's Candies is recalling various sizes and brands of Walnut Pieces. The company says it has not received any reports of illnesses in connection with the recalled items. The BEST BY DATES can be found on the back of the bags. Consumers who have purchased the items with the BEST BY DATES listed above should not consume them and should return them to the place of purchase for a full refund or replacement. Consumers with questions about the above recall may may contact Eillien’s Candies customer service toll-free at 800-448-1556 Monday through Friday 6:00 AM – 5:00 PM, CT.
Bravo Pet Foods of Manchester, Conn., is recalling select lots of Bravo Chicken pet foods for dogs and cats. The company says it has received no reports to date of illness in either people or animals associated with these products. Fresh on the heels of a salmonella outbreak linked to raw turkey and an E. coli outbreak linked to romaine lettuce, public health officials have announced that a multistate salmonella outbreak linked to recalled tahini products has sickened at least five people. 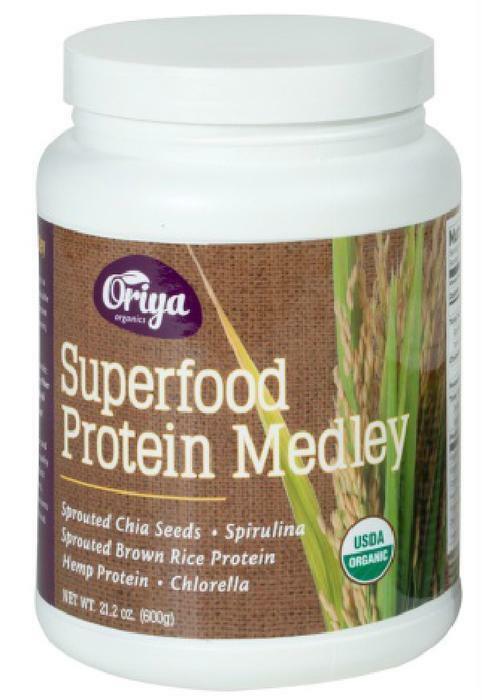 Oriya Organics is recalling Oriya Organics Superfood Protein Medley which contain Organic Sprouted Chia Seed Powder. No other Oriya Organics products are affected by this recall and no illnesses have been reported to date. Oriya Organics Superfood Protein Medley, 21.2 oz, UPC Code:85370100401, with Lot #: A14314 and an expiration date of 05/23/2015. Lot codes and expiration dates are located on the bottom of the container. The recalled products were sold in retail stores in Texas and Louisiana, and directly to customers through the Internet in Texas, Arkansas, Illinois, Florida, New York, Louisiana and Virginia. Consumers that have purchased any of these products should not consume them, but discard them or return them to the place of purchase. Consumers with questions may contact Oriya Organics at 512-992-5100, Monday – Friday from 9am – 5pm CST, or by email at info@oriyaorganics.com. 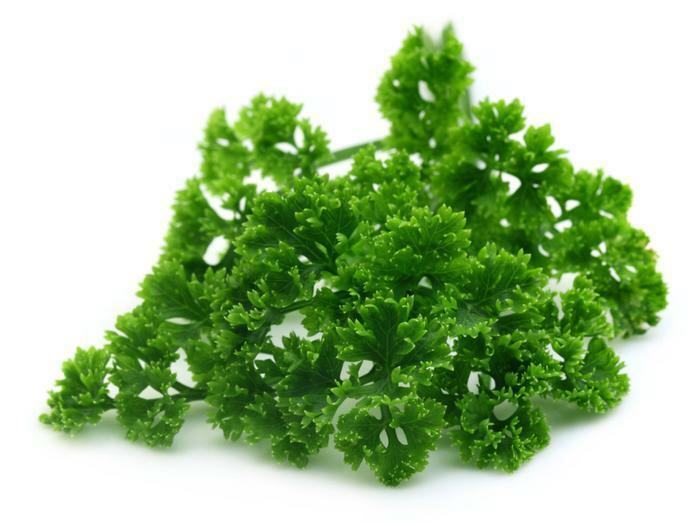 Roth Farms recalls "Curly Parsley"
Roth Farms of Belle Glade, Fla., is recalling its “ bunched Curly Parsley” because it has the potential to be contaminated with Salmonella, an organism which can cause serious and sometimes fatal infections in young children, frail or elderly people, and others with weakened immune systems. The recalled product, which was distributed in South Florida, comes in a 3 Wire Wooden Crate with the lot # AG01GN on the outside tag. Production of the product has been suspended pending an investigation into the source of the problem. Flat Creek Farm & Dairy of Swainsboro, Ga., is recalling 3 lots of cheese with lot codes 140802XAZ (Aztec Cheddar), 140702XAZ (Low Country Gouda voluntary recall) and 140725XGO (Aztec Cheddar voluntary recall). The lot codes can be found on the front of the packages. The products have the potential to be contaminated with Salmonella. Flat Creek records show that as of 11:00 am,November 25, 2014, at 11:00am, all of purchasers have been notified and all but 1.5 pounds of the cheese has been recovered. The recalled products were distributed in certain parts of Georgia via Flat Creek delivery and through online order. The products are packed in clear plastic and range in sizes from ½ pound to whole wheels. Consumers who have purchased the products should return them to the place of purchase. Consumers may contact Flat Creek at 478-237-0123, Monday through Friday from 8:00 a.m. to 5:00 p.m. EST. Kellogg Company is recalling 15.3-oz., and 23-oz., packages of Kellogg’s Honey Smacks cereal that may be contaminated with Salmonella. Kellogg has been contacted by the Food & Drug Administration and Centers for Disease Control regarding reported illnesses. River Valley Sprouts is recalling its 5-oz. packages of alfalfa sprouts, garlic/alfalfa and variety sprouts, and 4-oz. Packages of alfalfa sprouts. L.A. Lucky Import & Export is recalling L.A. Lucky brand basil due to the presence of Salmonella in the packet. The recalled product, which comes in a 2.1-oz., clear plastic package marked with UPC # 820678201697, was sold in retail stores nationwide from October 1, 2015, to May 15, 2017. Customers who purchased the recalled product should dispose of it. Canada Herb is recalling Canada Herb brand culantro (Ngò Gai), a popular herb in Caribbean cooking. The product was sold by retailers in Ontario, Canada. Relish Foods of Culver City, Calif., is recalling frozen Newport brand tuna loins that may be contaminated with Salmonella. The recalled product was sold in Washington, Oregon, Northern California, Nevada, Idaho and Arizona between August 15, 2017, and September 25, 2017, through food service operations, retail stores, and restaurants.